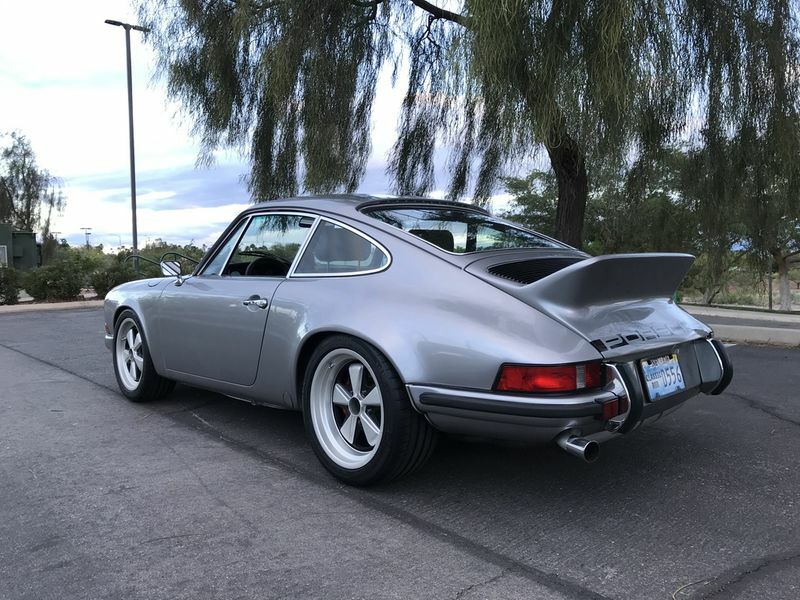 A freshly finished and restored Carrera RS “Touring” (M472) Tribute “Hot Rod” with period correct interior, modern touches, built on a solid, low mile, accident and rust-free, non-sunroof, true longhood chassis with original floors, doors and hood. 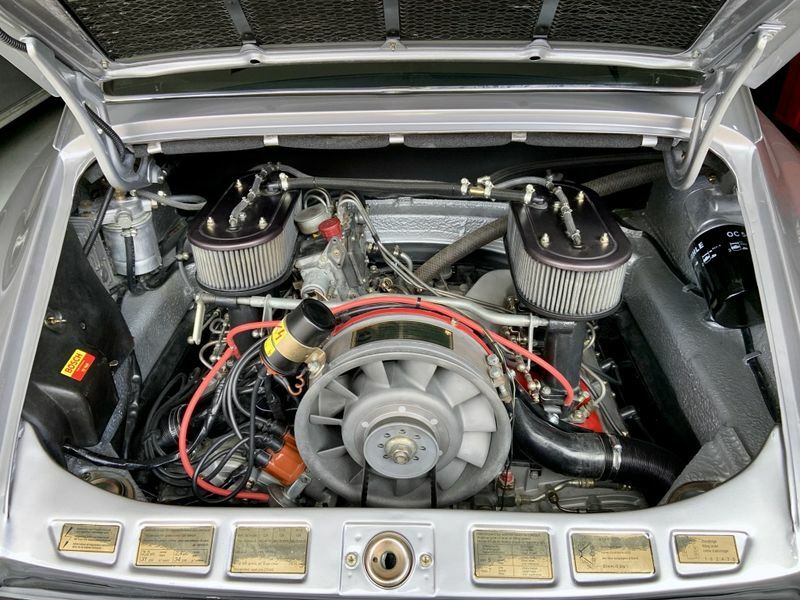 Numbers matching engine and transmission as per Porsche Certificate of Authenticity (COA). 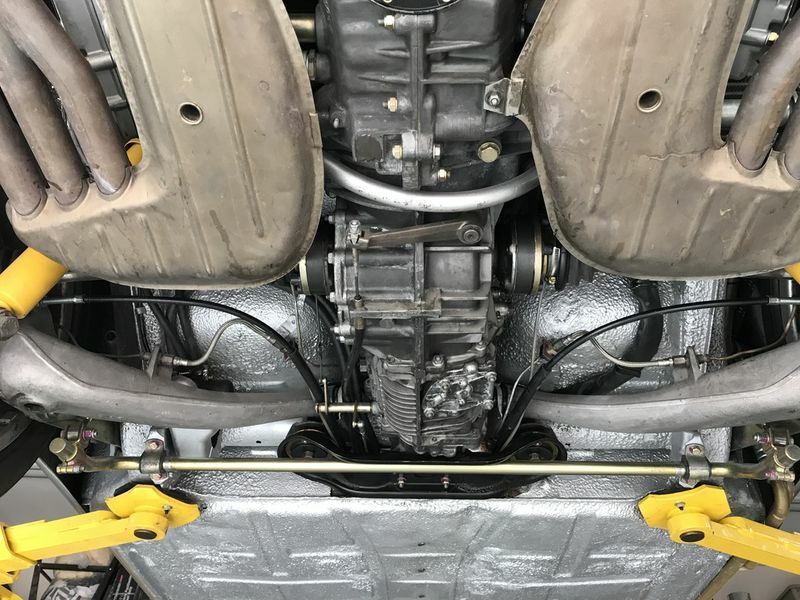 Under 500 miles since restoration completion: Glass out paint work and complete nut and bolt build, except for the suspension which was nicely set up and was in excellent condition. 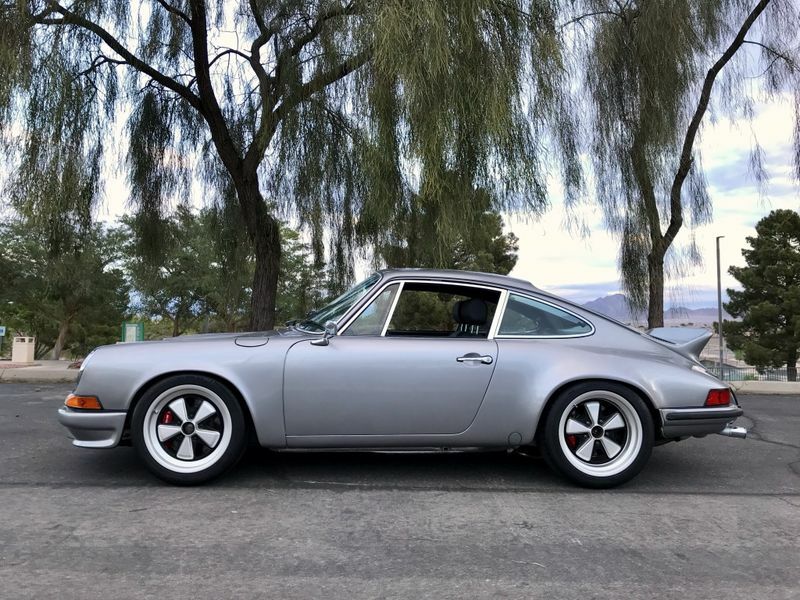 The car was originally delivered as a U.S. spec non-sunroof coupe in California in 1972, finished in Rose Red (Porsche Paint Code 33) with a Black partial leather interior. It changed hands several times and eventually ended up in Nevada. 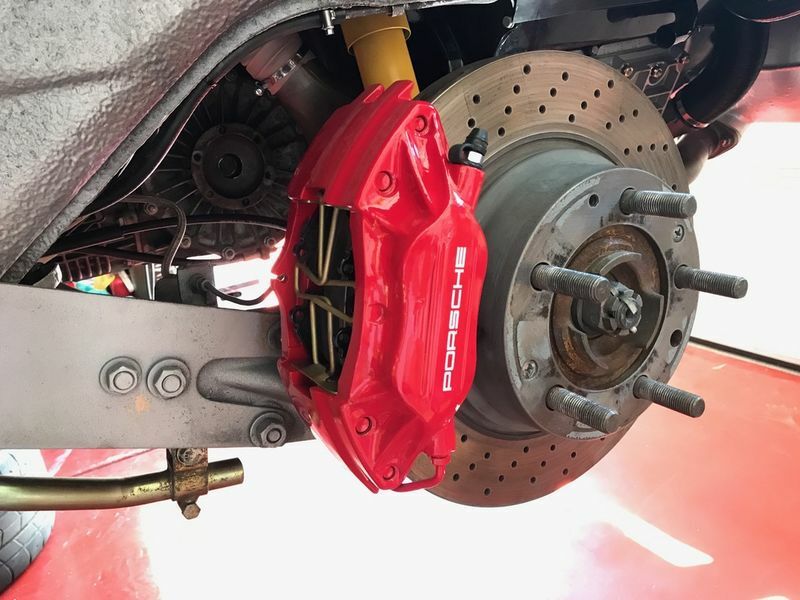 The first Nevadan owner, in the late 1990s, decided that the “Rose Red” paint had to go because it was a just little too close to the color pink. 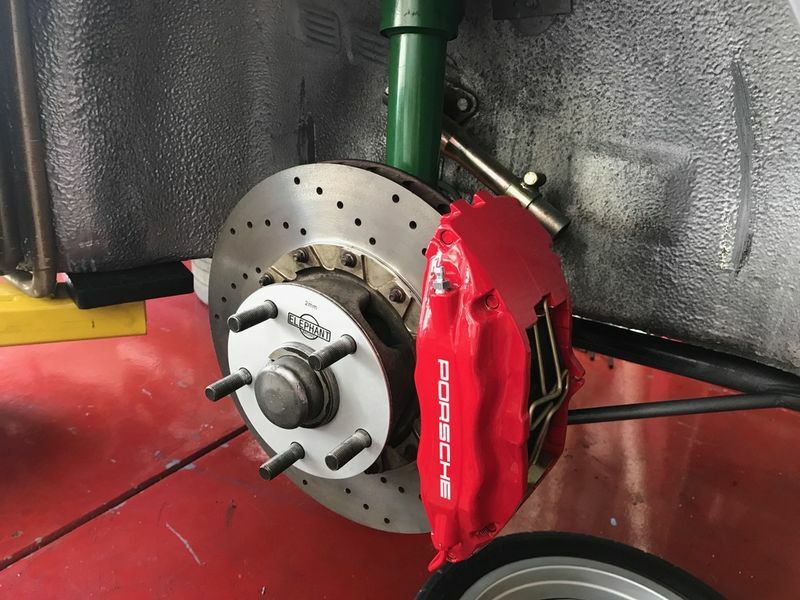 A deeper burgundy red was then chosen to replace the factory color. 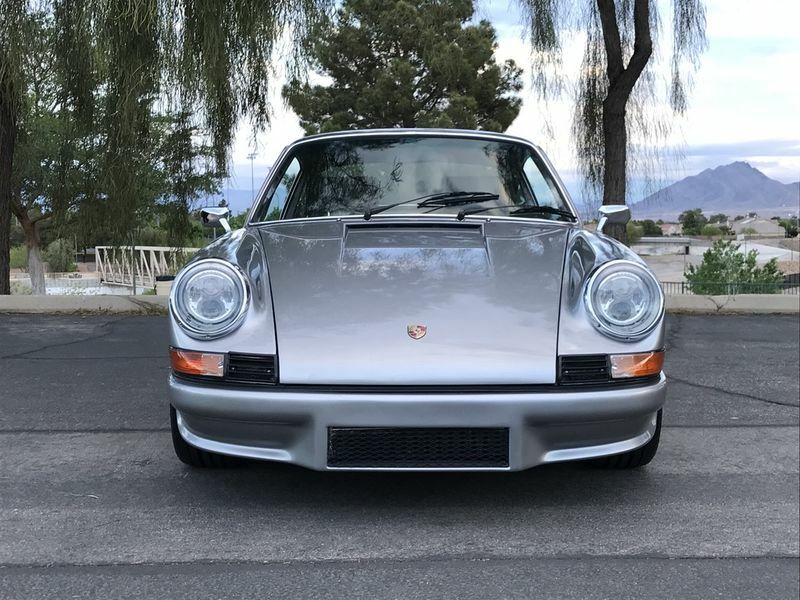 The next owner, a Porsche enthusiast and ER Doctor, purchased the car in 2000 and enjoyed the car “as is” for a couple years as a daily driver. 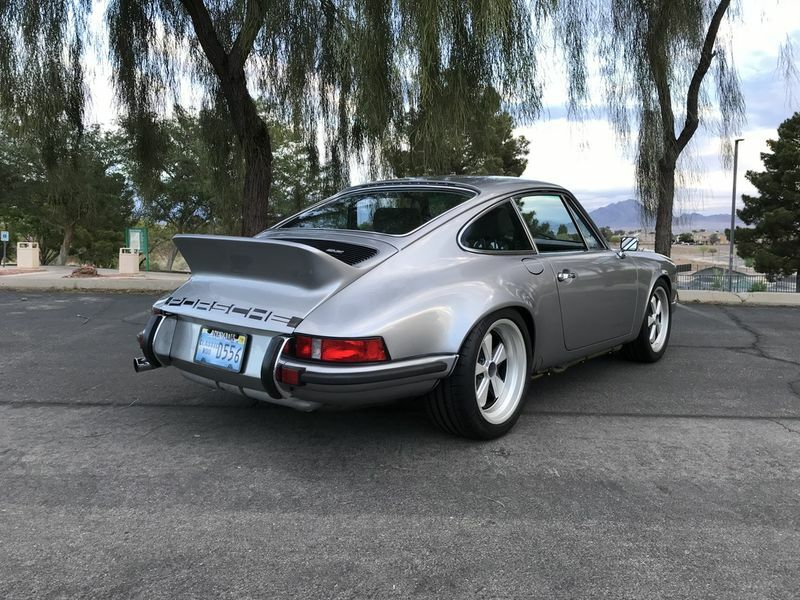 Then in 2002, he decided to turn his 911T into a well sorted RS-Spec track car for occasional weekend track events, and had the car taken down to bare metal and painted Grand Prix white inside and out. 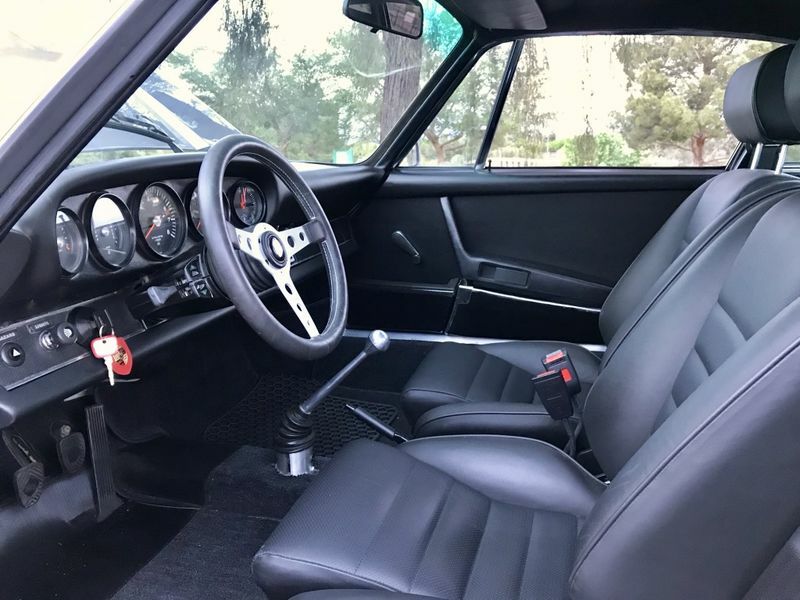 Over the years the car saw limited use, and was later fitted with a 911 SC engine and transmission, to preserve the original engine MFI and transmission. 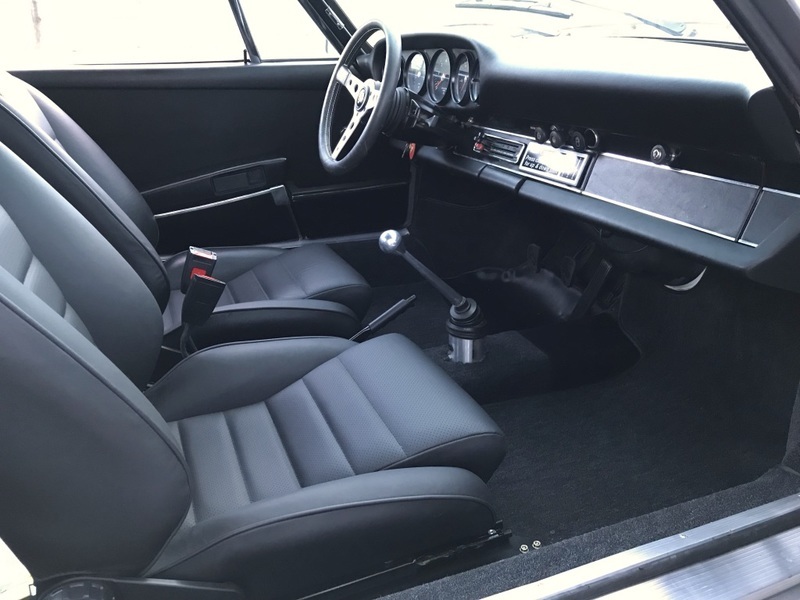 I purchased the car in 2016 along with the original engine, transmission, and nicely stored interior panels, trims and many other original parts, with the vision to build a numbers matching street car with a full period correct interior. 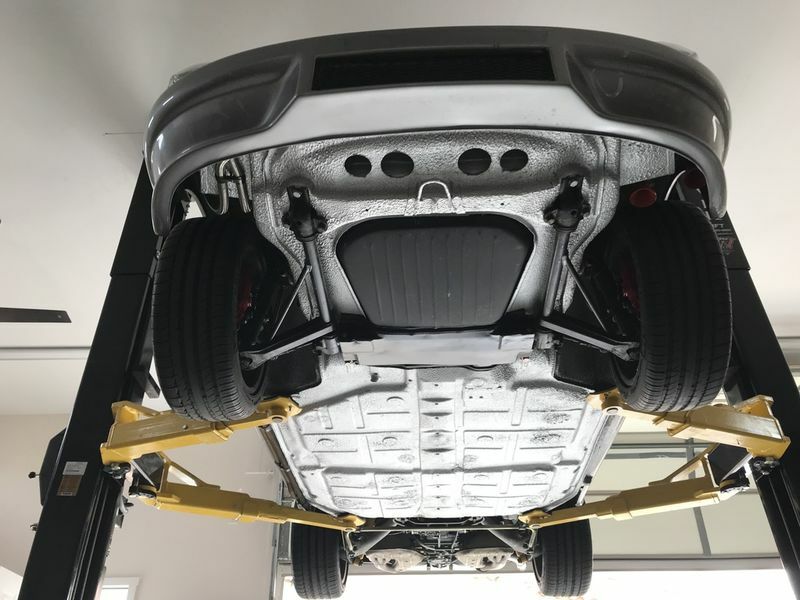 Also, I wanted to retain some of the desirable performance modifications (the “heart of the track car”), such as the upgraded brakes, suspension, and OEM metal flares to accommodate wider rear tires. 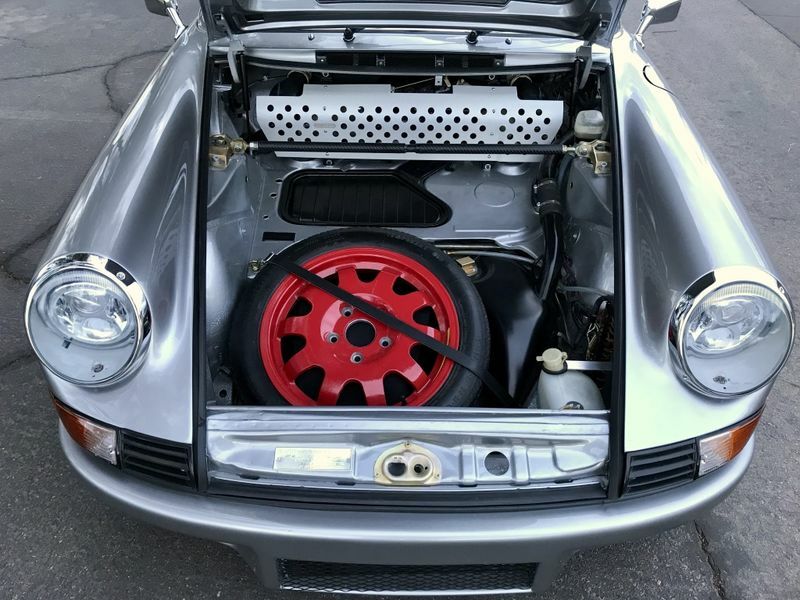 This little “Hot Rod” 911T (-RS) is a pleasure to own and sensational drive, and it certainly draws some attention at “Cars und Kaffe”, or initiates friendly conversations at the gas station. 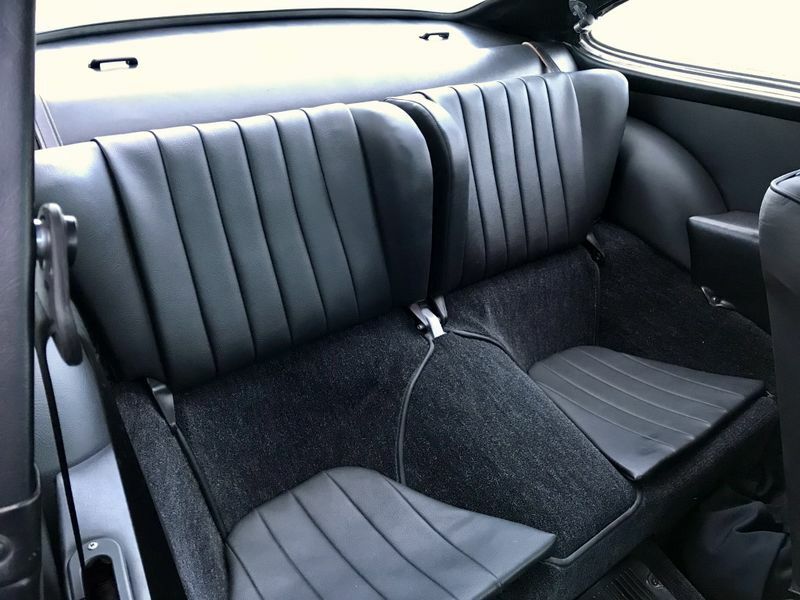 It is also deceptively fast, smooth, handles extremely well and has a firm, taught ride, while it’s fresh interior is a wonderful “office” to get your work done. 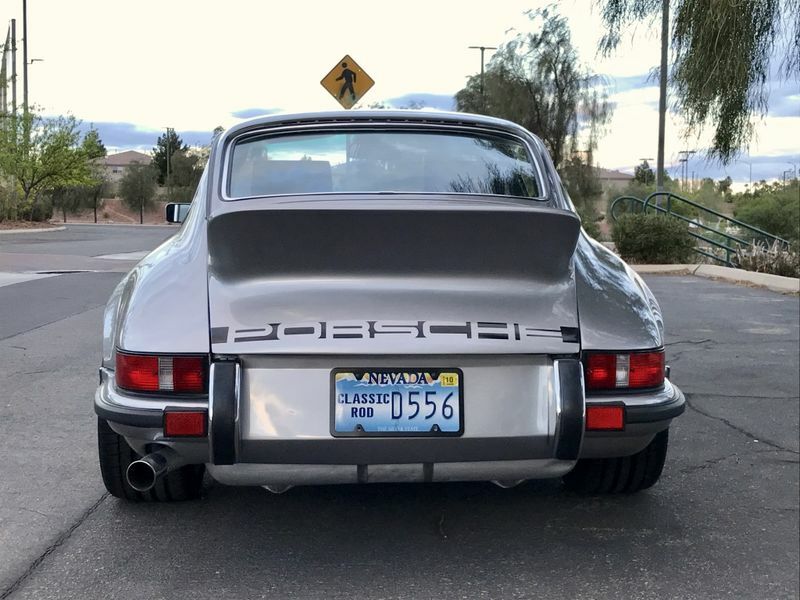 *Please note that this build was inspired by the 1973 Carrera RS, but it is definitely not a concours replica of one. 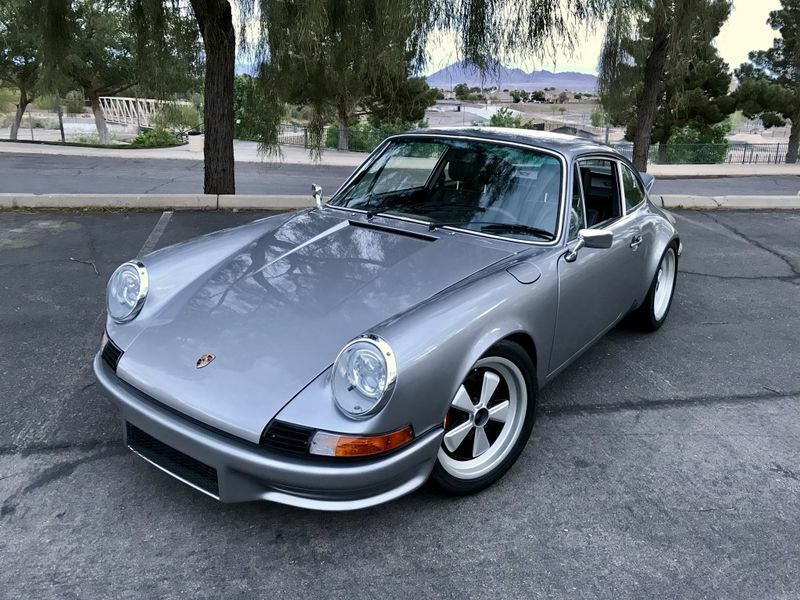 This is a super clean, carefully built, freshly refinished, and refreshed longhood 911 which was done using a combination of new and original Porsche OEM parts as well as many reproduction parts along with a few modern touches. 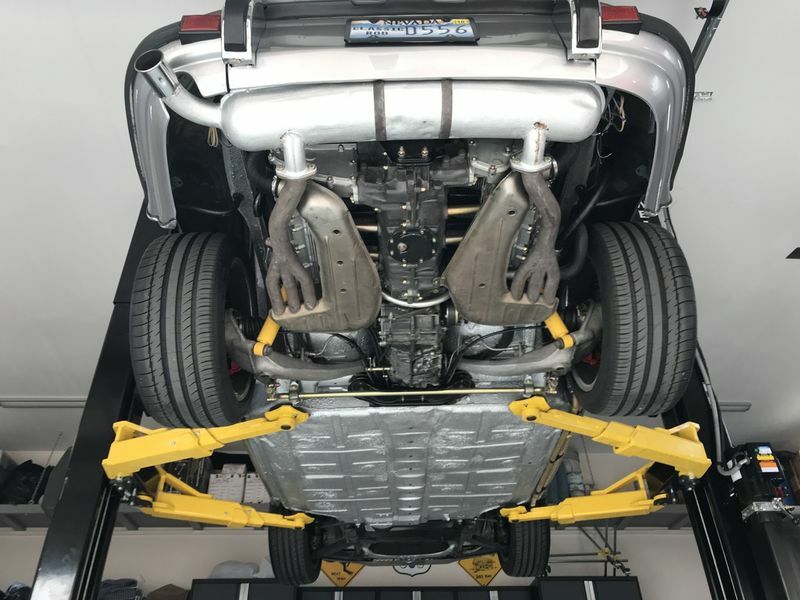 The goal was to bring this much-loved 911T back to the street with it is numbers matching drivetrain, and retain the heart of the track car. Please feel free to ask questions, and/or arrange a viewing/test drive. 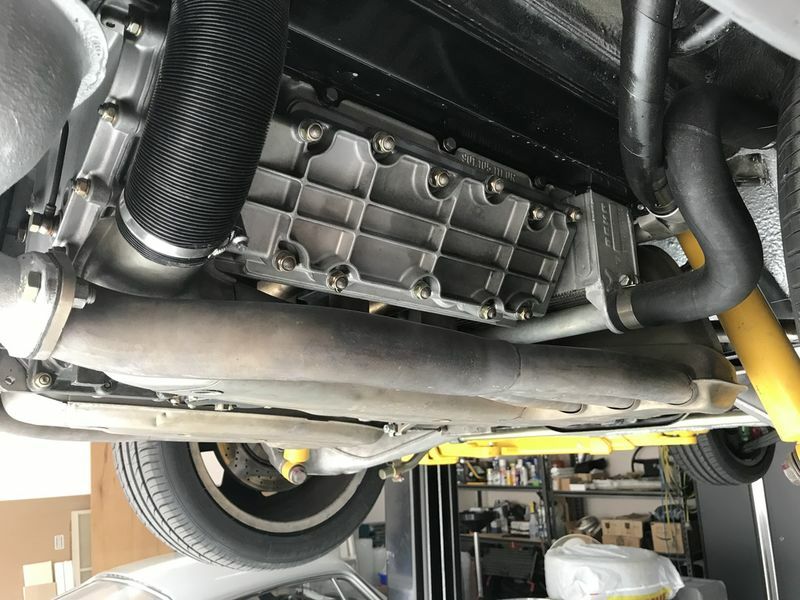 Pre-purchase inspections are welcome and encouraged. 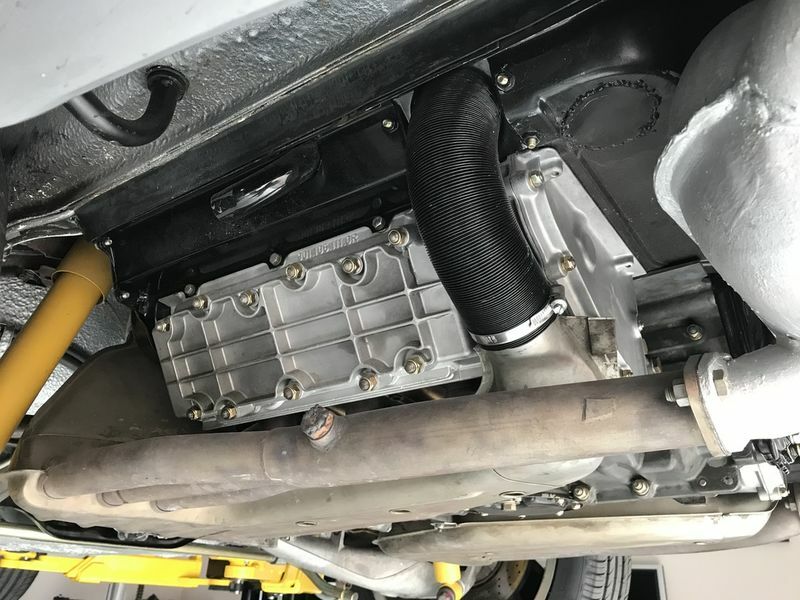 Car is located in Las Vegas, Nevada. More photos on request. 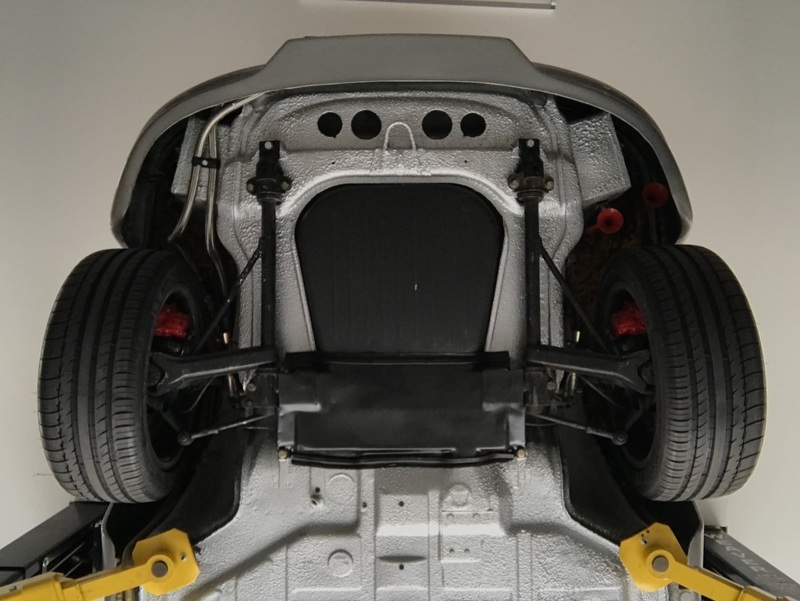 Under-carriage photos coming soon! 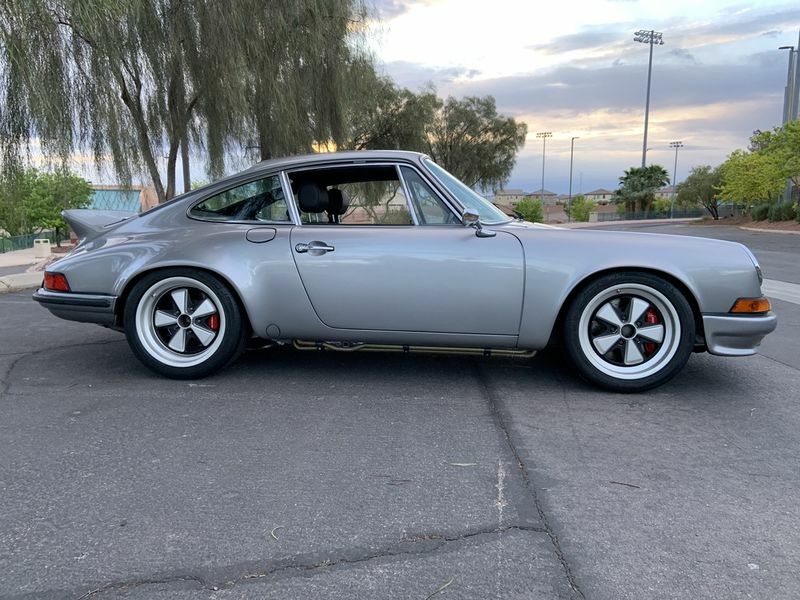 - 2.7L RS pistons and cylinders, RS spec valves, cylinder heads ported and polished, mechanical fuel injection upgraded to RSR spec, and the camshafts are “906” profile. Last edited by DJN; 04-15-2019 at 04:23 PM..
Last edited by DJN; 04-15-2019 at 04:16 PM..
Ok....now I can do it....here you go, enjoy! 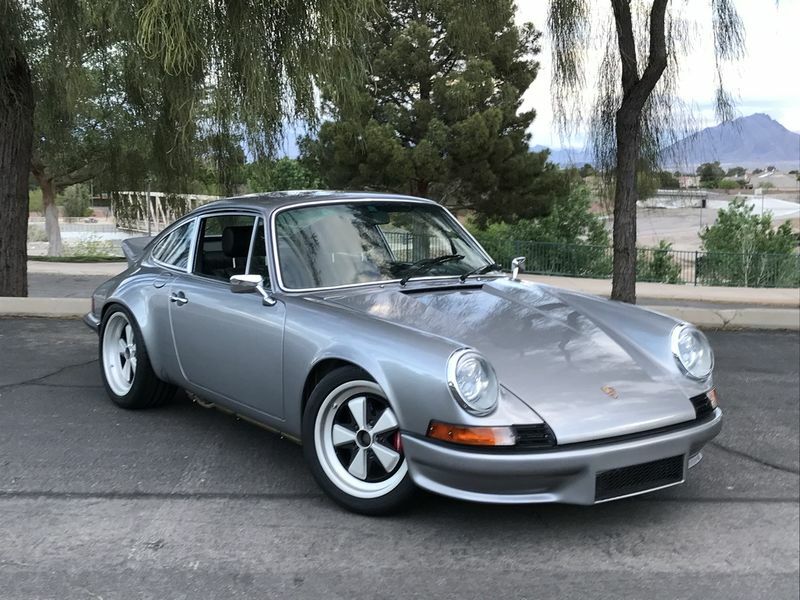 Lots of interest.....but no buyer......yet!